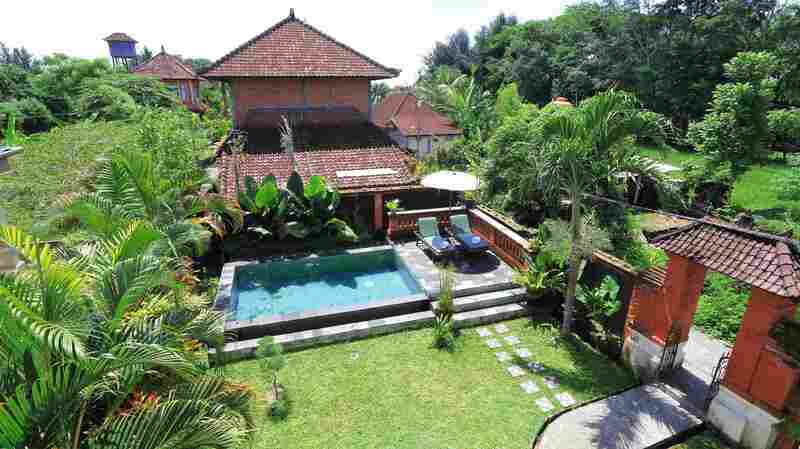 Nestled within the tranquil tropical nature, Bali Putra Villa is a 3-minute drive from Ubud’s Monkey Forest. It offers homely accommodation with an outdoor pool and free Wi-Fi throughout the building. Various tours can be arranged upon request. Vehicle rental, shuttle and concierge services are available for those who wish to explore the area. Alternatively, guests can enjoy taking a stroll in the landscaped garden. Free parking spaces are provided on site.